The following associations and academic journals are recommended resources for those wanting more information regarding opportunities to present research or publish within the world of popular and American culture studies. Dialogue is an “open access” journal which means that the peer-reviewed articles and reviews are freely accessible online. Open access scholarly journals are an increasing trend that has been shown to allow for quicker dissemination of scholarly work and an increased research impact. Also, in comparison to traditionally published journals, research has shown that articles published in open access journals are cited more frequently. Although some open access journals charge a publication fee for authors to submit, Dialogue is committed to creating and maintaining a scholarly journal that is accessible to all – meaning that there is no charge for either the author or the reader. Edited by Gerald Duchovnay (Texas A&M, Commerce), this journal is a handsome product which explores film seriously and successfully translates its messages into the humanities curriculum with very little jargon. A source which is both scholarly in content and artistic in form, it considers articles on acting, film music, film history, American studies and film. Carries in-depth interviews with writers and directors. 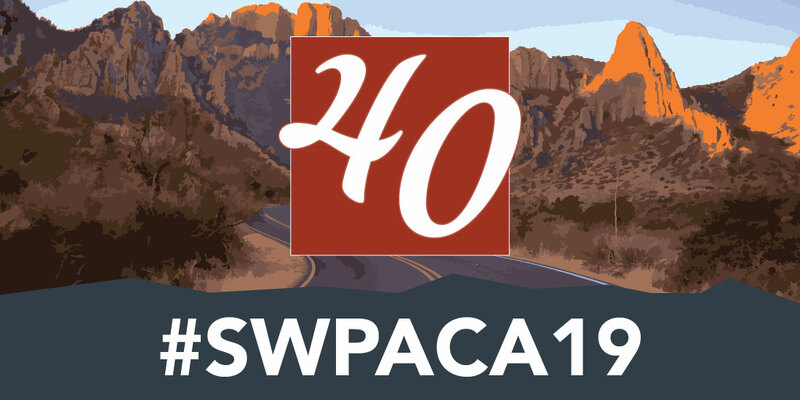 The General Editor attends SWPACA meetings and participates in the special session with editors. Participants are urged to speak with him. 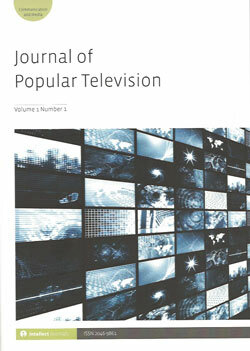 The Journal of Popular Television is an international, peer-reviewed journal designed to promote and encourage scholarship on all aspects of popular television, whether fictional and non-fictional, from docudramas and sports to news and comedy. The journal is rooted in the belief that popular television continues to play a major cultural, political and social role, and thus seeks interdisciplinary contributions that contextualize programmes, genres, personalities and phenomena. The journal seeks to be equally responsive to contemporary developments in television production and within television criticism and theory, and to historical approaches and re-evaluation of canonical. Reconstruction: Studies in Contemporary Culture (ISSN: 1547-4348) is an innovative cultural studies journal dedicated to fostering an intellectual community composed of scholars and their audience, granting them all the ability to share thoughts and opinions on the most important and influential work in contemporary interdisciplinary studies. Reconstruction publishes one open issue and three themed issues quarterly. Reconstruction is indexed in the MLA International Bibliography. An academic journal that examines commercial film and television. Discussions include genres, television networks, series television, studios and directors. Also features articles on social and culture backgrounds of films and programs. This journal is edited by some of the leading lights of popular culture studies: Michael T. Marsden (the Western film); Gary Edgerton (television studies), the latter of whom is a frequent participant in our meetings and wants to hear your ideas. The journal is at the same time very readable, lavishly illustrated, and of scholarly value. Film & History is currently published by the Center for the Study of Film and History at the U of Wisconsin-Oshkosh under the editorship of Loren PQ Baybrook, Director of the Center. It appears semi-annually and can be consulted electronically on MUSE, ProQuest, and other subscription services offered by university libraries across the globe. The Center gathers a Fall conference every two years with the next scheduled on the subject of “Love in Film” for Milwaukee, November 15-18, 2010. A full spectrum of areas are offered on love of country, love of the land, love of God as well as the romantic themes so pervasive to commercial films. For more information, contact The Center for the Study of Film and History at 920.424.0976 (phone answered by staff) or the Director, Loren PQ Baybrook at FilmandHistory@Uwosh.edu. The web site has evolving information about the conference, the publications, and now carries a valuable archive of reviews of documentary films. ELUDAMOS is an international, multi-disciplined, biannual e-journal that publishes peer-reviewed articles that theoretically and/or empirically deal with digital games in their manifold appearances and their sociocultural-historical contexts. ELUDAMOS positions itself as a publication that fundamentally transgresses disciplinary boundaries. 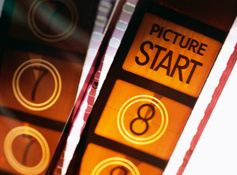 The aim is to join questions about and approaches to computer games from decidedly heterogeneous scientific contexts (for example cultural studies, media studies, (art) history, sociology, (social) psychology, and semiotics) and, thus, to advance the interdisciplinary discourse on digital games. Founded by Thomas Erskine and the late Jim Welsh in the early 1970s, this distinguished journal began as a venue for studies of literary adaptations to film and continues to do so; however, it also now features articles on filmmakers or classic individual films. Welsh was a recipient of the Peter C. Rollins Award (2006), a distinguished author, and a long-time supporter of the Southwest PCA organization and conference. Currently co -edited by Elsie M. Walker and David T. Johnson, Department of English, Salisbury State University, Maryland. Publishes critical, historical, and theoretical essays, book reviews, and interviews in the area of moving image studies including film, video, and digital imagery studies, Contributions from diverse critical, theoretical, and historical perspectives are welcomed. Editors – in – Chief David Sterritt.